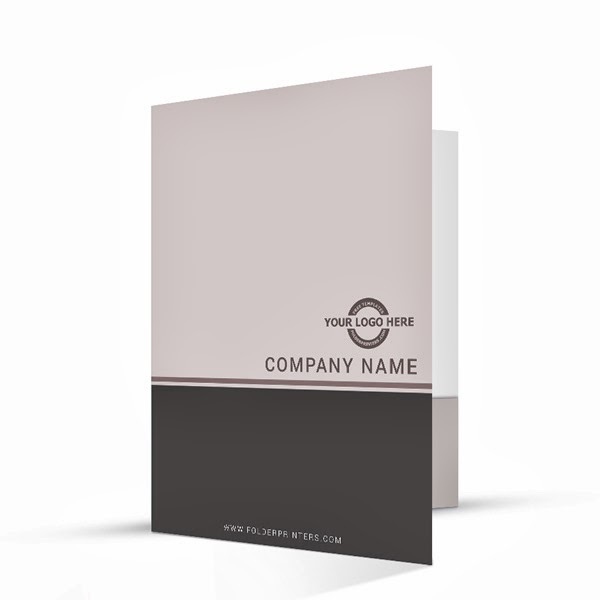 Simple Presentation Folder Grey is this weeks free presentation folder design template. As always, October kicks in, the sky turns grey and the feel of fall sets upon us. 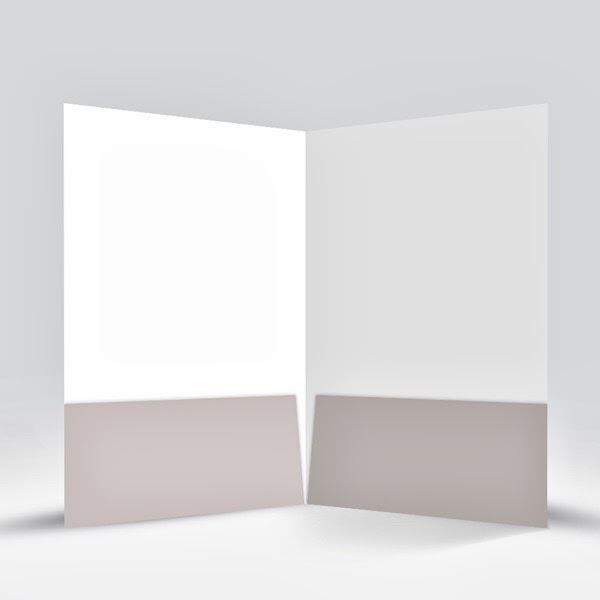 So all of us here at folderprinters.com decided to go with the flow and created Simple Presentation Folder Grey for this weeks Free Folder Friday. 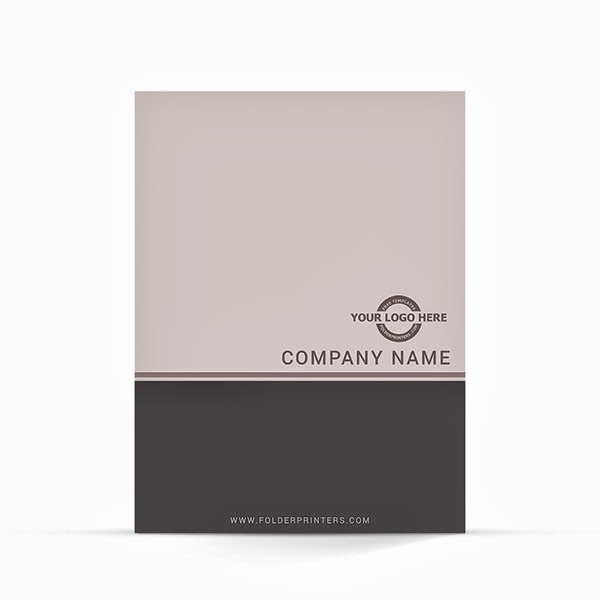 This simple yet classic presentation folder design will turn heads in any presentation. 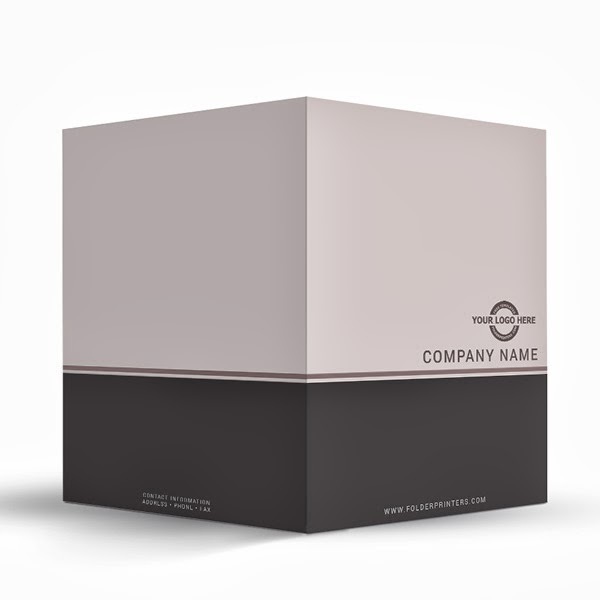 By simply adding your logo, a web address and company name, you will have created a classic presentation folder in just a few minutes. Best of all, the design was FREE!